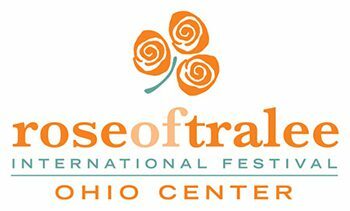 Westlake World Partners is a non-profit organization founded in 2011 with the mission of promoting international cultural and educational exchange in support of the City of Westlake’s Sister City program and proudly hosts the Ohio Rose Centre in affiliation with The Rose of Tralee International Festival. The Ohio Rose Selection Celebration is a continuing part of the mission to connect the global community. The City of Westlake has sister city alliances with the Town of Tralee (County Kerry) Ireland and the Town of Kingsville (Essex County/Ontario) Canada.